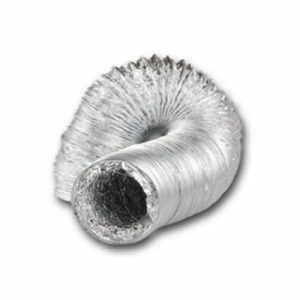 6m Flexible Insulated duct, 250mm internal size. Gravity vent designed for 250mm ducting. 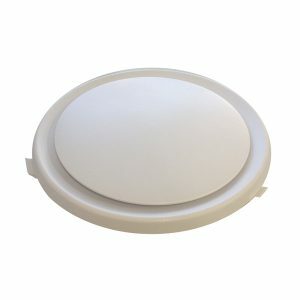 It has gravity flaps that opens up when the fan runs (the fan blows the flaps open with the air it pushes). 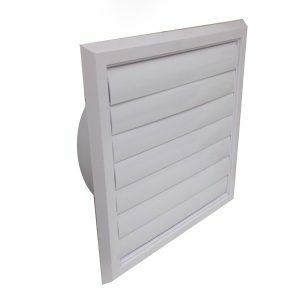 It is ideal for keeping insects out (in windy areas, the flaps can move due to the wind creating some noise). 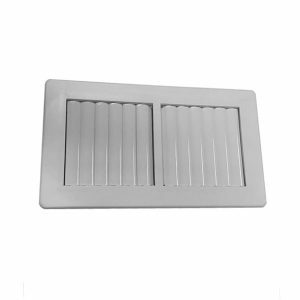 Includes easy plasterboard installation clips (see image of rear of vent). Metal joiners are used to join lengths of ducting together. 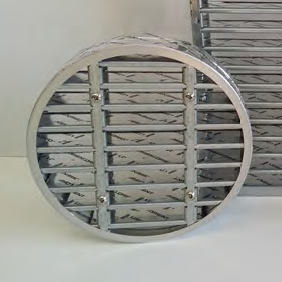 Suitable for all types of ducting, can connect to a 250mm size. 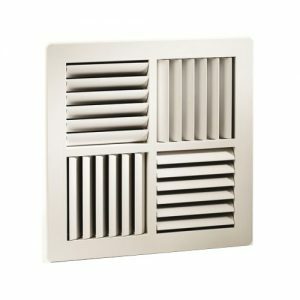 Made of metal, this backdraft shutter will connect to 250mm ducting.